When it comes to innovations, most are evolutionary. One new program announced on Tuesday is going to change everything. The news from the continent is encouraging. 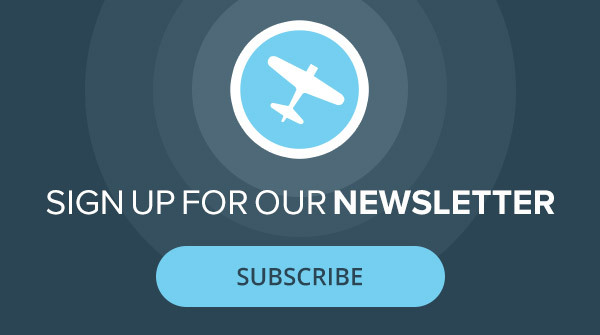 The development of useful electric-powered aircraft is happening before our very eyes. 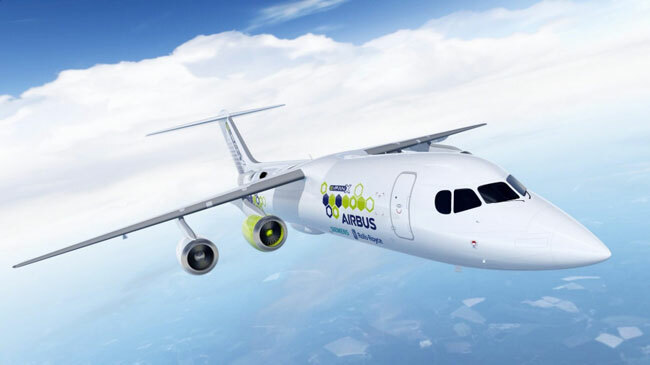 On Tuesday, Airbus, Rolls-Royce and Siemens announced an ambitious partnership to make electric propulsion a reality in air transport aircraft in a test bed they are calling the E-Fan X. They are working to install a very powerful electric motor on a BAe 146 Avro commuter airliner, with one of the plane’s turbofan engines being swapped out for a two-megawatt electric motor. The goal is to add a second electric motor once the test program has validated the idea. The idea is intriguing. Takeoff and landing would be done using lithium batteries to power the turbine while in higher speed flight, the airflow would drive a powerful generator that would power the motor. Our minds are already spinning with the possibilities for GA.
There’s a lot to learn from this important experiment, including how the electric motor will cope with the rigors of very cold and very hot temperatures, how the thrust management will be sorted out, whether there will be electrical interference problems with other systems, not to mention how well the motor/s perform. The consortium is calling electrics the third wave of aviation, and with good reason. While we might add a couple more waves in there, the idea is that reciprocating engines were wave one, gas turbines were wave two, and electrics are wave three. As I’ve been saying for years (to a chorus of skeptics in the aviation media) the future of GA is electric. That doesn’t mean our piston engines will go away, but new small airplanes at some point in our lifetimes will be overwhelmingly electric. Electric propulsion is clean, cheap and the motors are much, much, much more reliable and cheaper to maintain than turbines and certainly pistons. What’s surprising me is that the companies leading this eco-friendly project are ones that thrive in today’s not-so-eco-friendly environment. What they see is what everyone should soon be seeing too. That our future is increasingly electric, so those who wait to innovate will have waited too long. “…in higher speed flight, the airflow would drive a powerful generator that would power the motor…” Wait, what? They finally invented perpetual motion??? The GAs future in electric propulsion it has been and all ways will be nothing more then a joke. Hitting your head on a brick wall will have all ways the same results. I absolutely agree with Max Rava. Where I live, electricity costs 40 cents per kw, AND that electricity is still generated by burning diesel. That is far more expensive than burning gas in a reciprocating engine. Furthermore, in many of the areas where I travel, I have to land on a beach, gravel bar or ash bar to refuel from fuel that I’ve stashed. If I flew an electric I would have to make two extra trips to stash and retrieve a generator as well. That most certainly would not help to reduce our carbon footprint and would cost far more in time and money. The only potential advantage with electric that I can see is the reduced overhaul cost. I’m with Messieurs Rava and Garrison that the propulsion system as described seems not to add up. Formula One cars have used a regenerate technology accumulating energy during deceleration, but they won’t go very far without that hydrocarbon burning thing in the back.